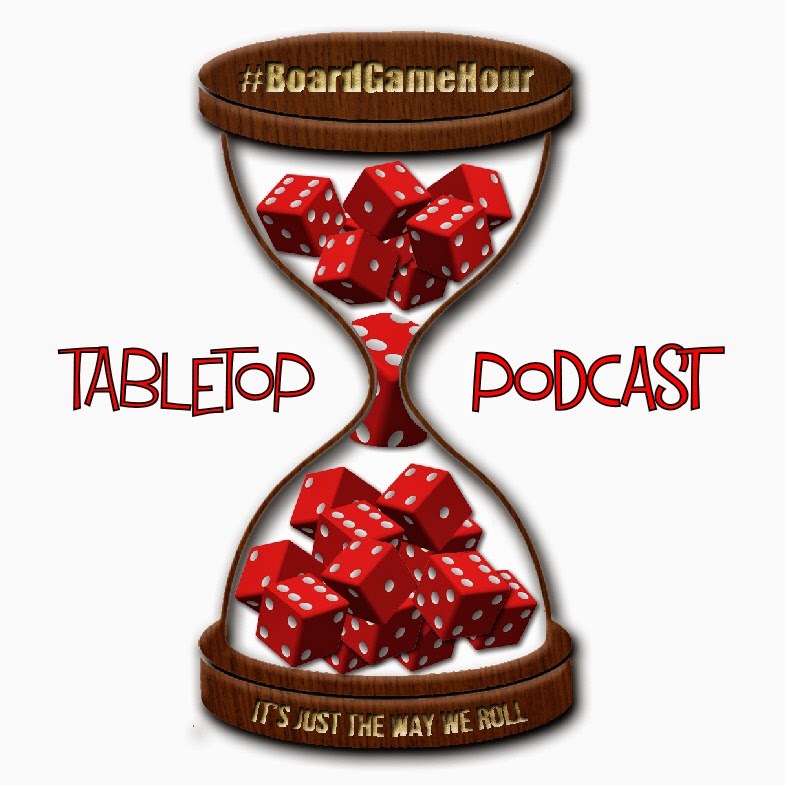 It is Con season, so during this weeks #BoardGameHour twitter discussion we will be looking at the real beating heart of most gaming conventions: The People & Gaming. I know that at some bigger conventions like Essen (which is technically a trade show, but we wont be picky) & Gen Con a big aspect of the show is companies releasing and promoting there products, but we will leave that for another day. 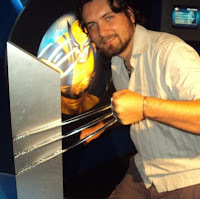 So we are going to talk about something every convention has at its core, the players and the games they are playing! I look forward to seeing you later, I also hope that if your going to the UK Games Expo this week that you stop me and say hi :0) I look like this (only my beard is longer at con time), so give me a high five! 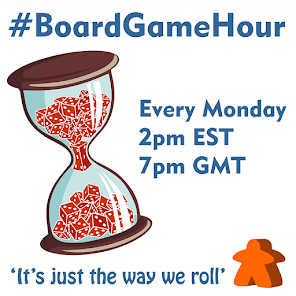 As long as you have a twitter account, mine is @boardgamehour for instance, you can be part of this fun community.